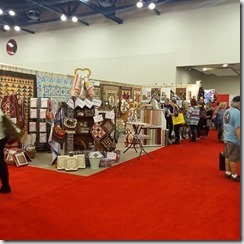 Deborah and Lori have been having a very busy time at the Quilt Festival in Houston. It started Wednesday evening and it doesn’t sound like they have hardly had time to breathe since the doors opened! 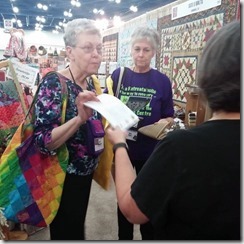 And that is really great, because we love seeing old quilting friends and meeting new quilting friends! 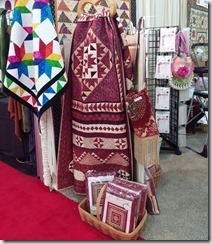 They are doing are live demos of SQangles Half Square Triangles and SQangles newest product, “Stitch N Flip”. Also, I hear there may be some free samples available at the booth. 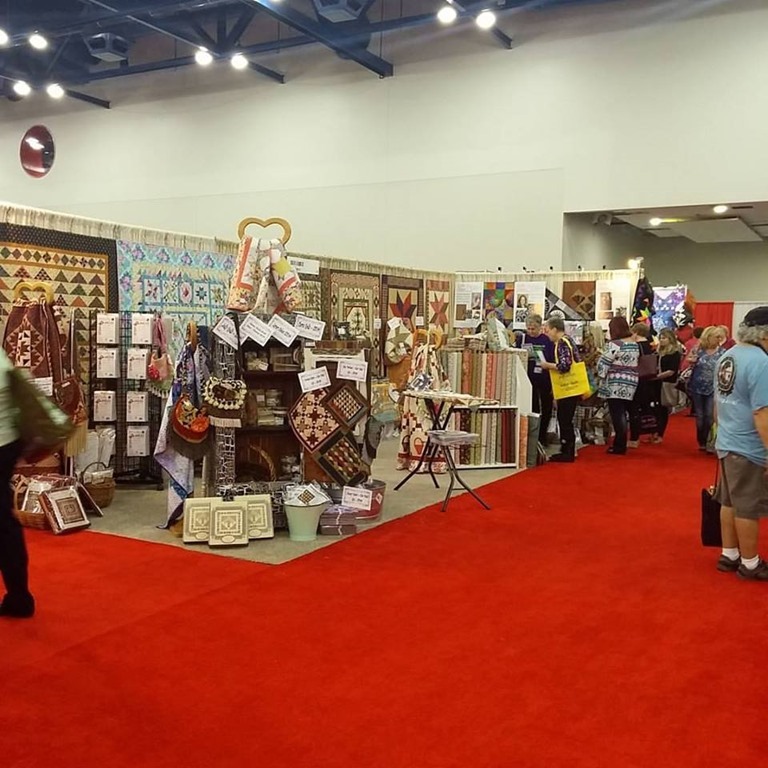 So, if you happen to be at Festival, be sure to stop by our booth # 2815! 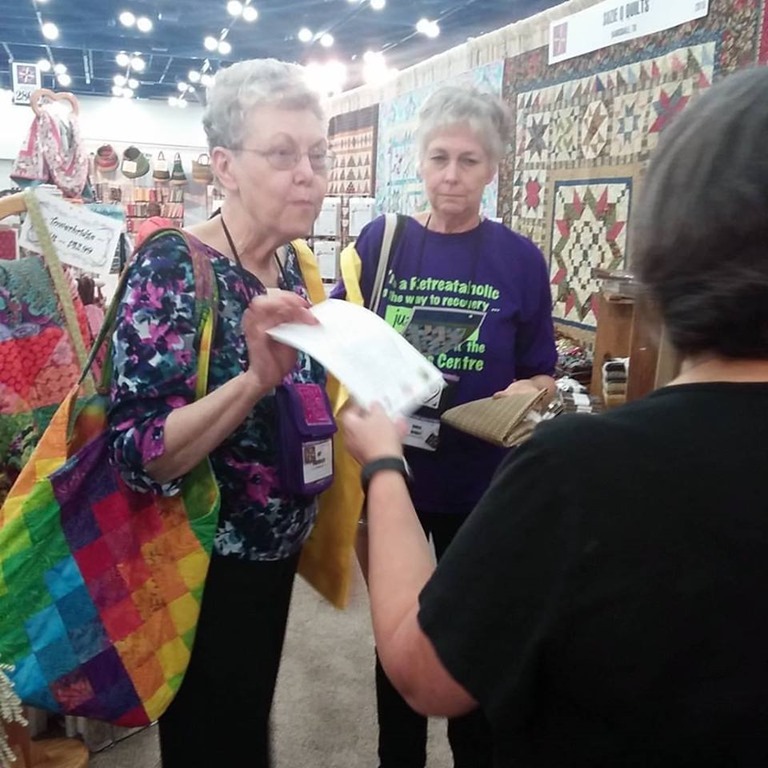 In the meantime, check out our Instagram feed at suzieq_quilts.